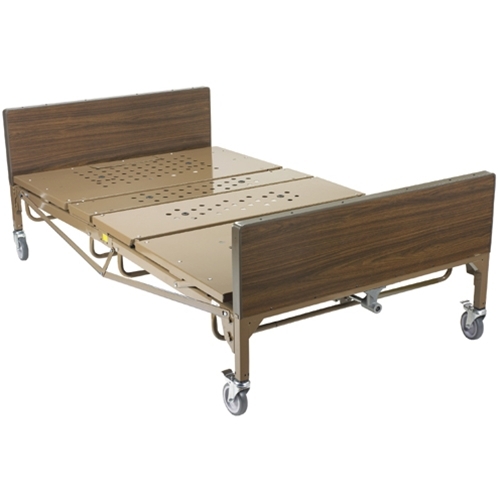 Drive Medical 750 Pound Capacity Bariatric Hospital Bed from HealthyKin.com guarantees strength and safety thanks to a heavy-duty steel frame and an extra-large 48" sleep surface. 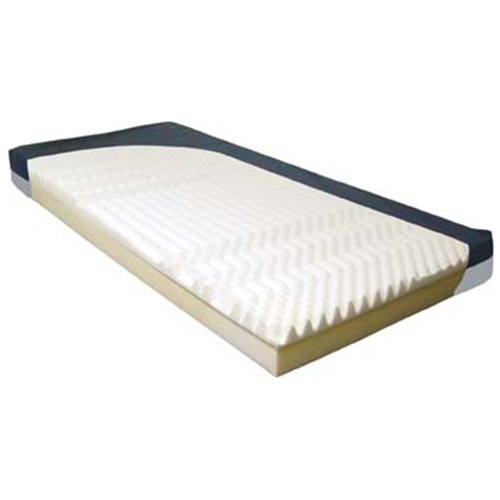 This sturdy product can withstand a weight capacity of up to 750 pounds, and features a extra-wide 48" surface that is significantly larger than a conventional bed. The hand control included with this fully electric bed provides multiple bed positions, with a split-pan design that operates smoothly and quietly, adjusting your patient into proper position with little fuss. A manual crank is even included in case of an emergency. Upon arrival, the bed and its removable bed ends can be assembled tool free. 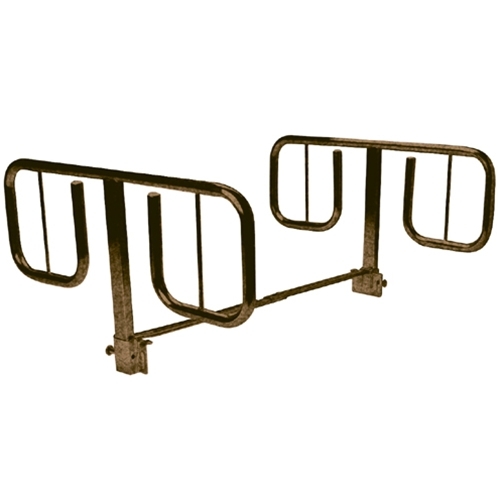 The original purchaser is protected by a lifetime warranty on all welds, 5 years on the bed frame, and 1 year on all other parts and components.